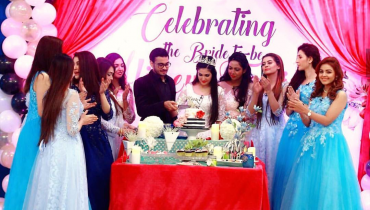 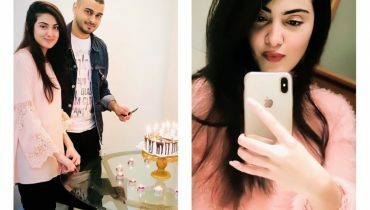 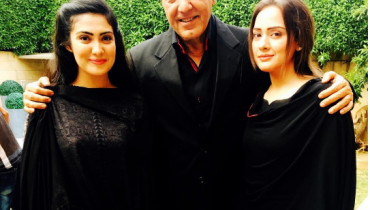 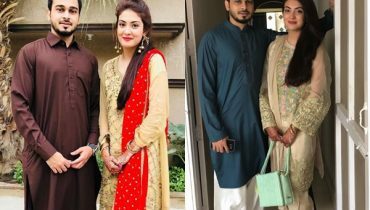 Aleezay Tahir celebrating her husband’s birthday! 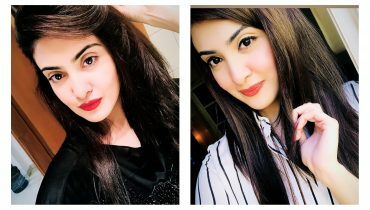 Beautiful Clicks of Aleezay Tahir from Abu Dhabi! 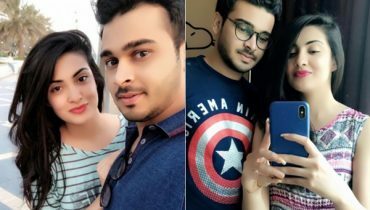 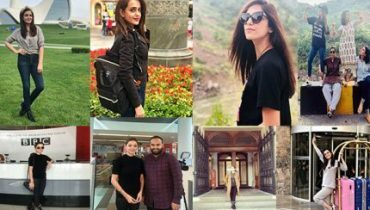 Aleezay Tahir’s vacation pictures with her Husband from Oman! 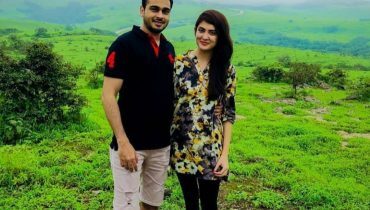 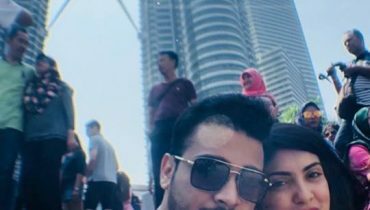 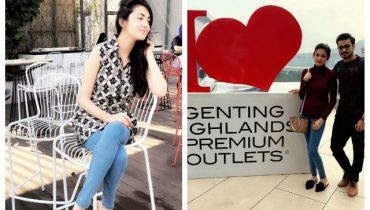 Aleezay Tahir with her Husband Enjoying Honeymoon at Malaysia! 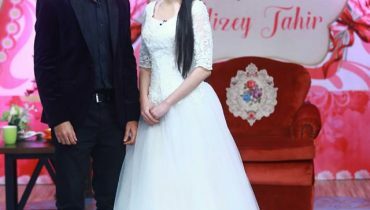 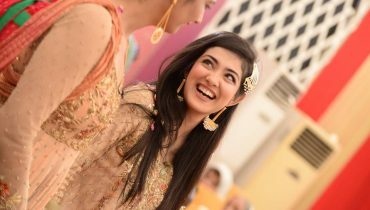 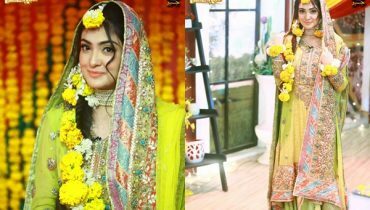 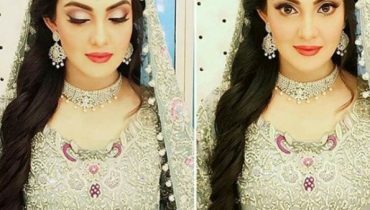 Aleezay Tahir as a Bride in the Morning Show Geo Subha Pakistan of GEO TV! 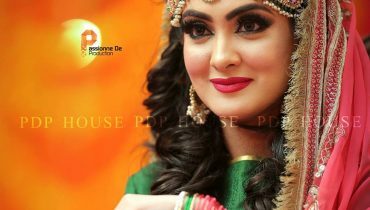 Aleezay Tahir’s Picture from Upcoming Eid Telefim!